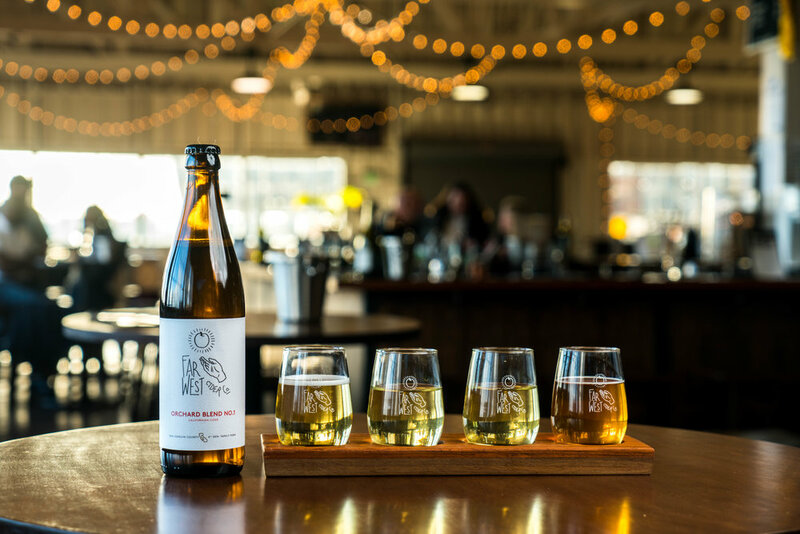 Experience rare and limited release farm-direct ciders on draft and in bottle on our waterfront taproom in Richmond CA. Inside "The Riggers Loft Wine Co"
(plug the above address into google maps and just follow the navigation, if it feels like you've headed the wrong way you're right on track - Riggers Loft is located at the end of the long winding road - look for a building marked "SHEET METAL / PAINTING" and a red banner marked "WINE TASTING HERE" - we're right inside). We share a space alongside 4 urban wineries inside the Riggers Loft Wine Company building. Our space is open to supervised children and well behaved canine friends as well. Food is provided by a rotating array of the bay area's best food trucks during all tasting room hours.